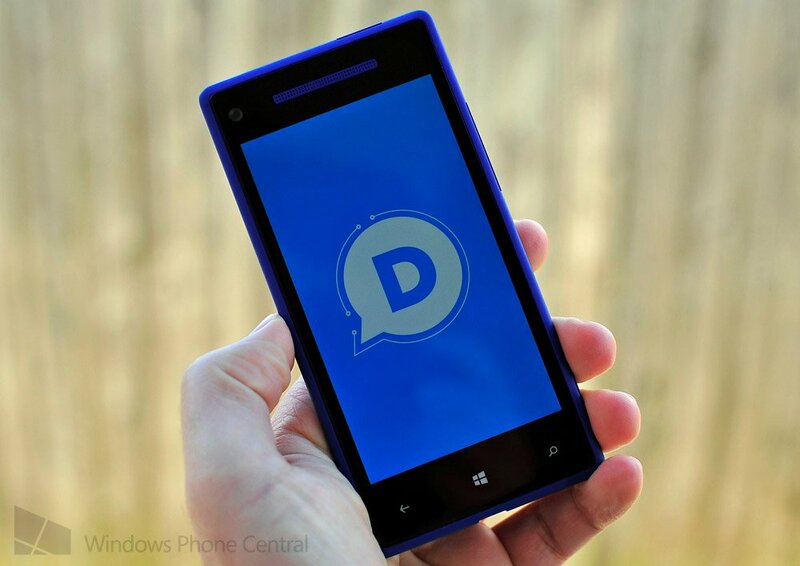 Our unique and very well received Disqus app for Windows Phone just received its maintenance release, to help patch over and fix some lingering issues from the initial rollout. Version 1.1 is now live in the Store and should go a long way for those who had some problems. With wider availability, we think this app could be quite a hit for those who participate in the Disqus commenting system, which is found on a lot of major blogs and news sites. Currently, only Windows Phone has an official app. You can pick up v1.1 of Disqus here in the Store.